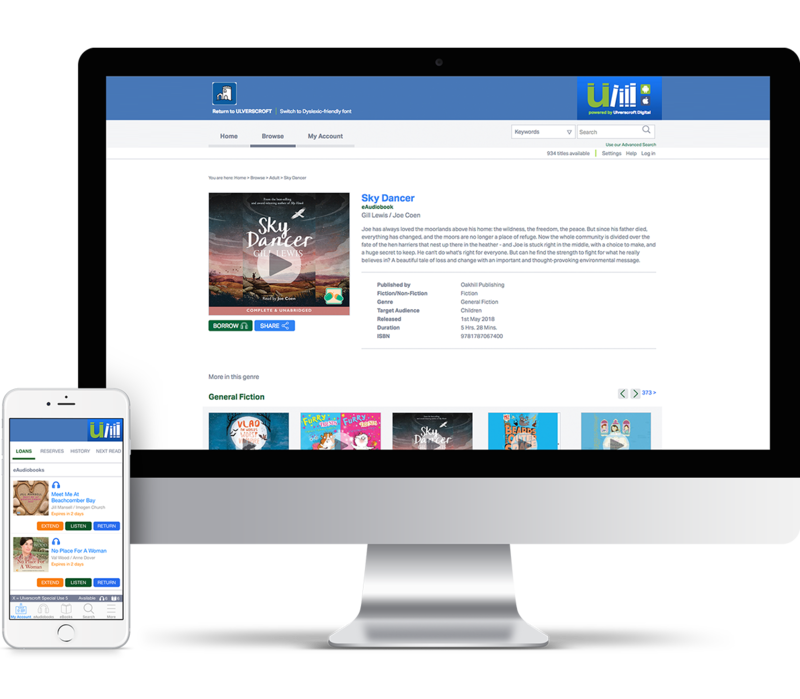 You can use uLIBRARY if your library has joined our digital service. 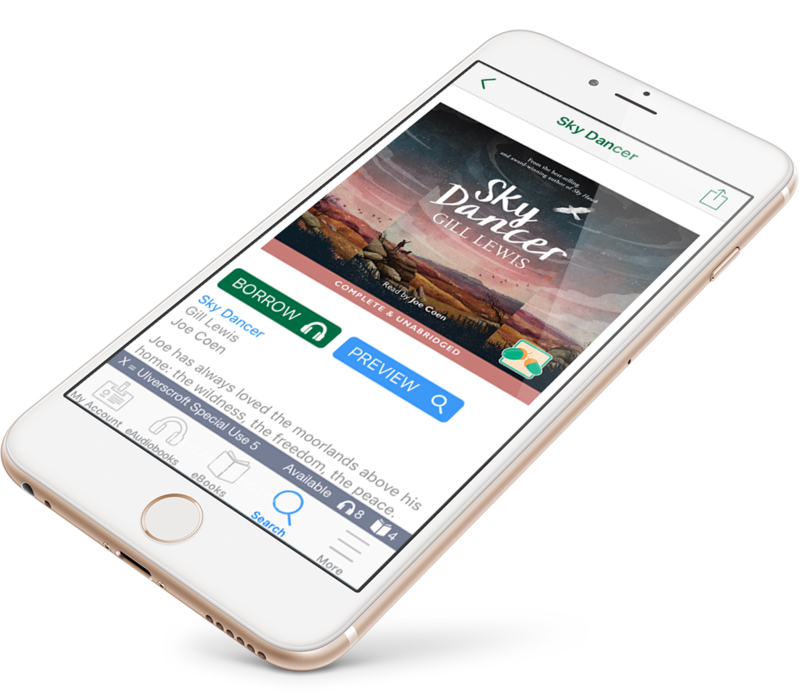 Download from the App Store (on Apple Devices) or Google Play (for Android) for FREE. uLIBRARY is home to some of the world’s most beloved authors, from Ann Cleeves to James Patterson, Michael Bond to Judith Kerr. 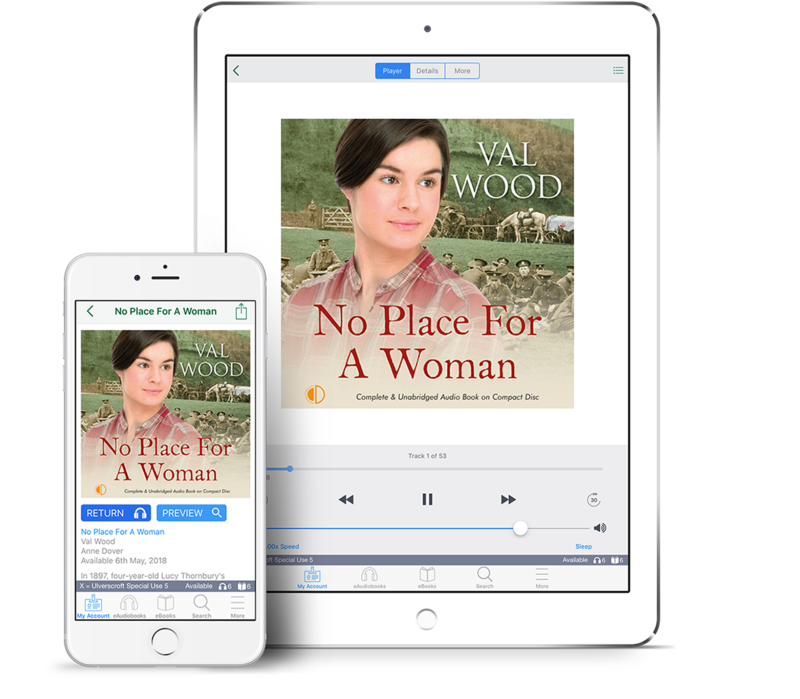 The uLIBRARY App facilitates easy intuitive and secure browsing and borrowing of eBooks and audiobooks. Users can log into and use app across multiple devices including PCs, Apple Mac, iPhone, iPad and other tablet devices. uLIBRARY has a dedicated customer and technical support team who will be more than happy to help.